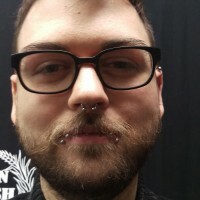 Anderson has began working on his other passion with computer programming in August 2016. 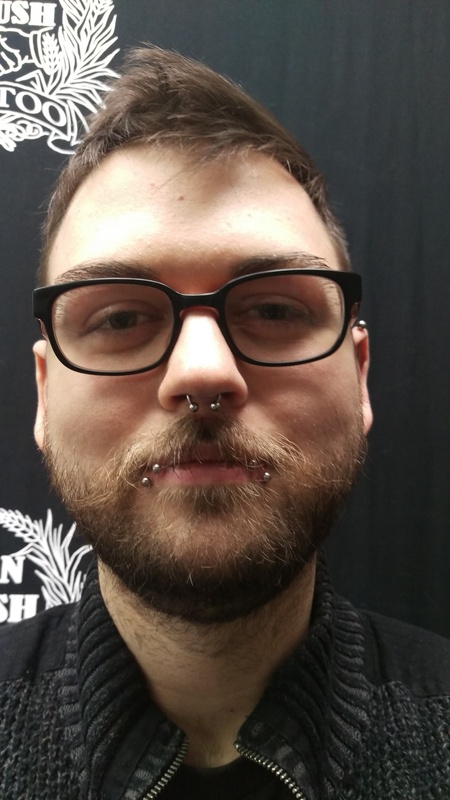 We wish him all the luck in his new job and we know we will still have him in from time to time to get tattooed and catch up. 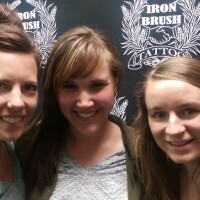 Always part of the Iron Brush family. 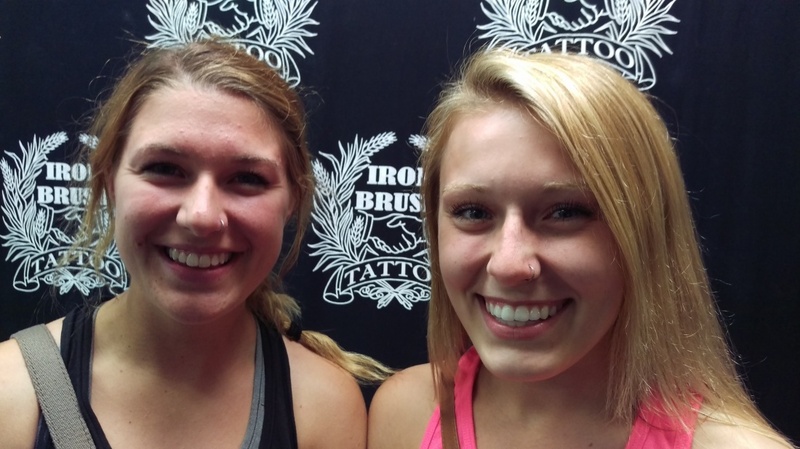 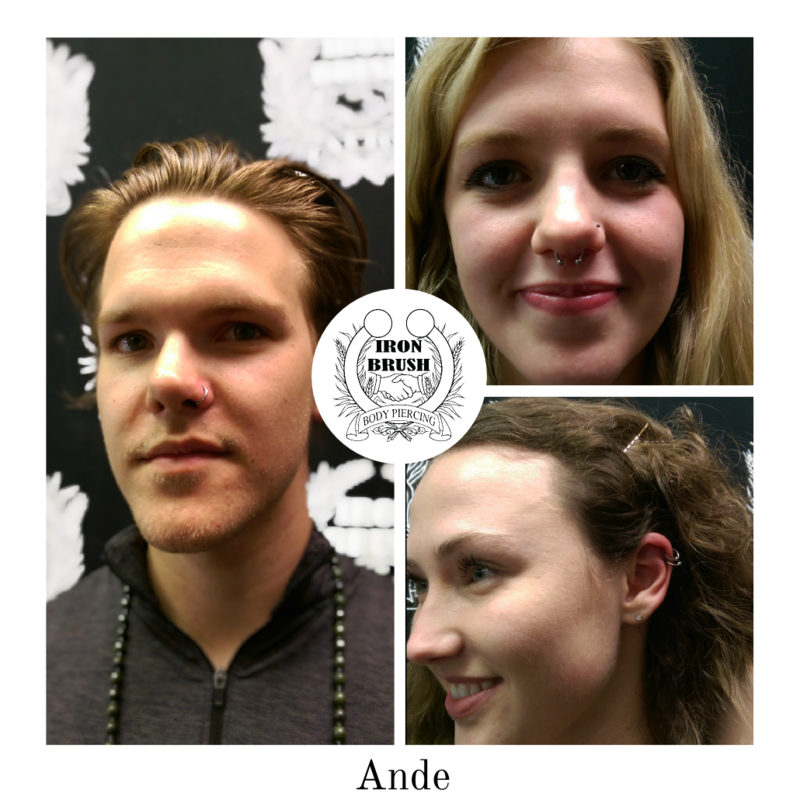 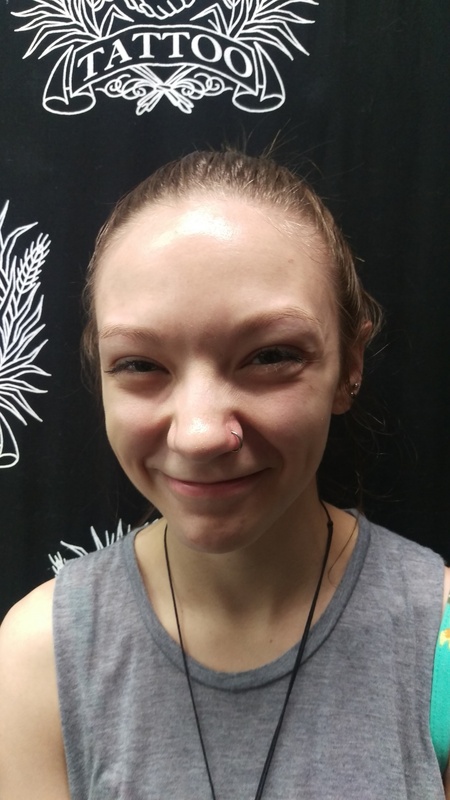 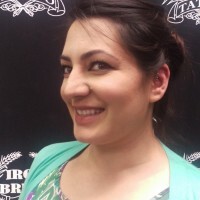 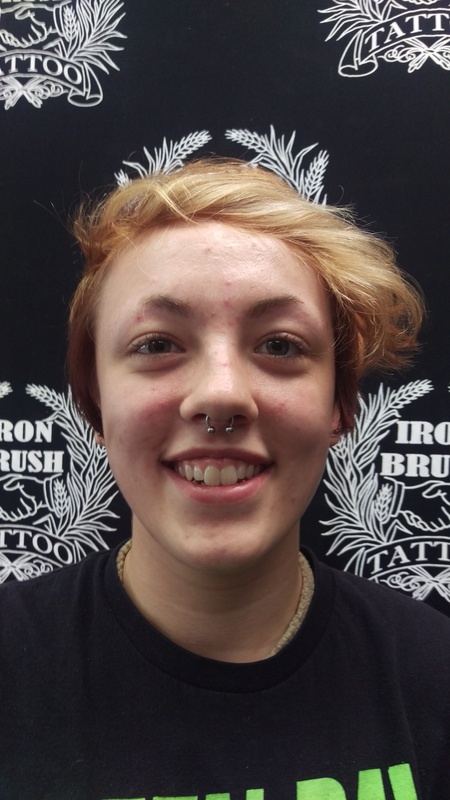 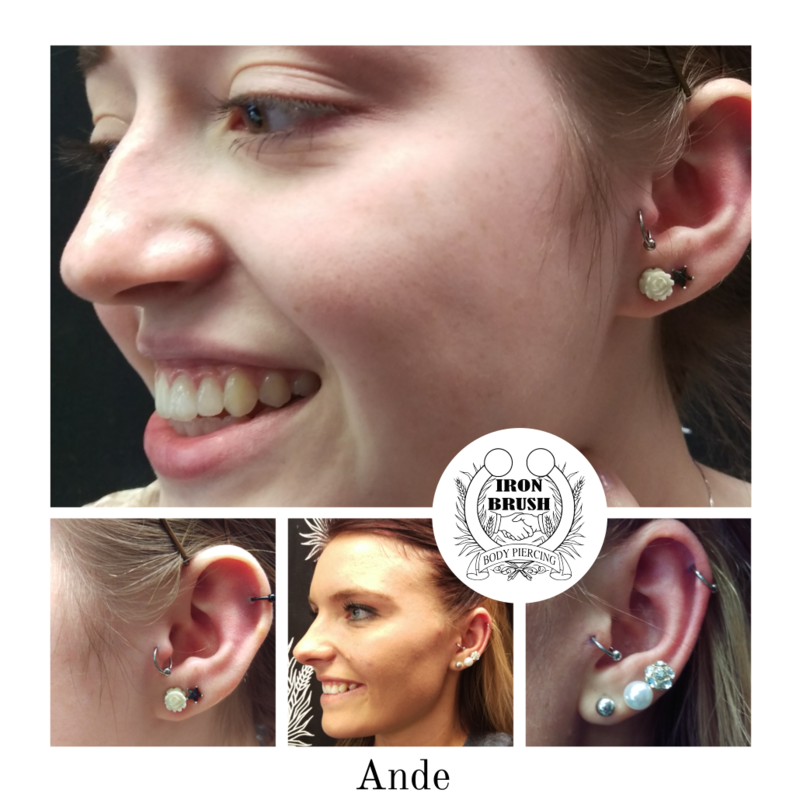 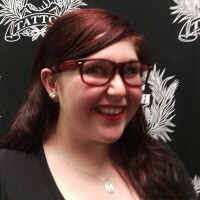 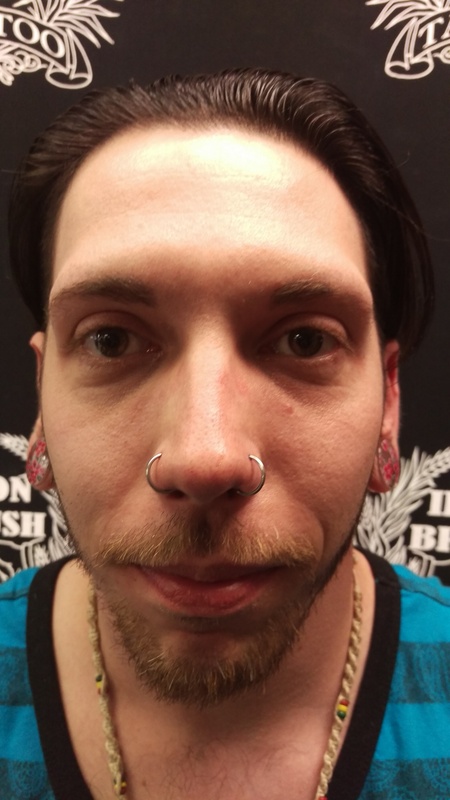 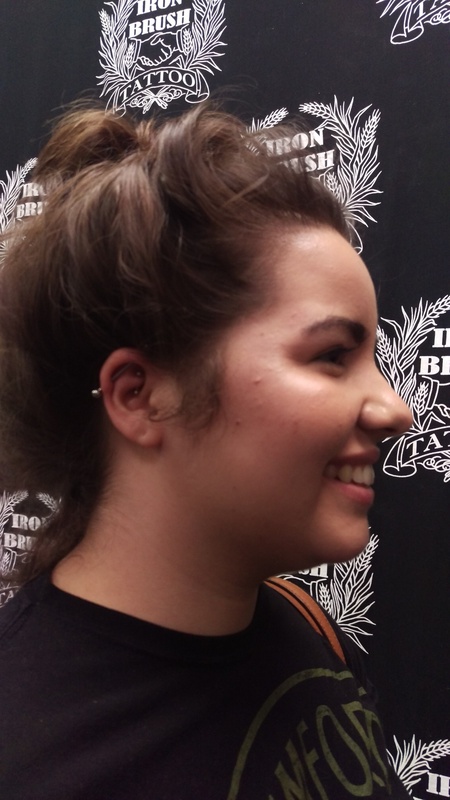 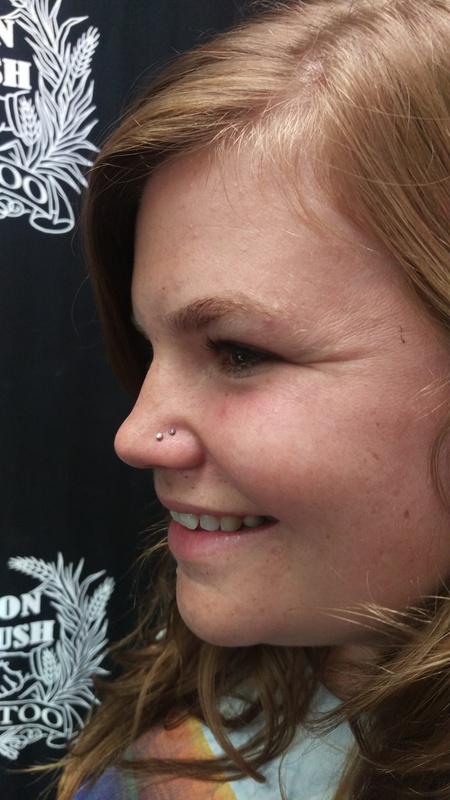 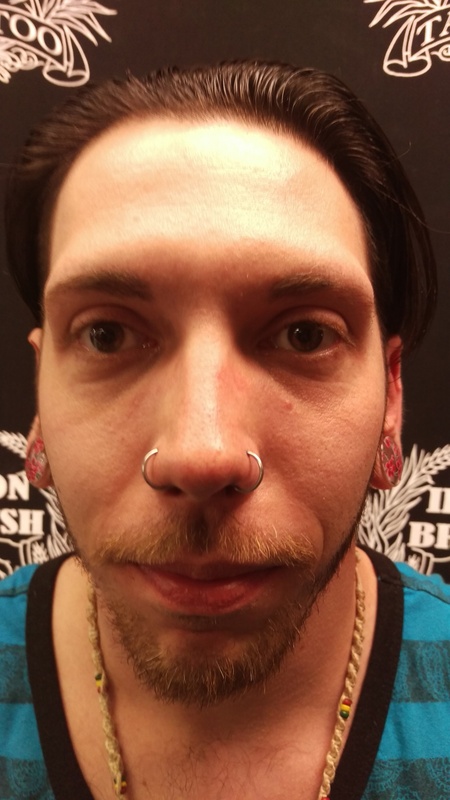 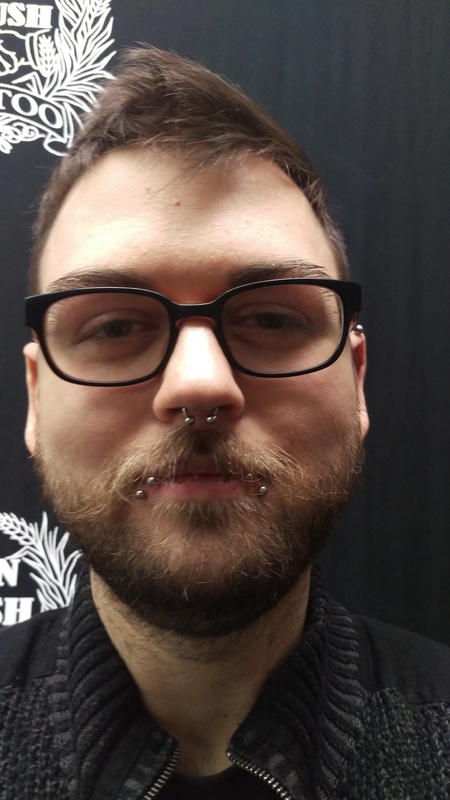 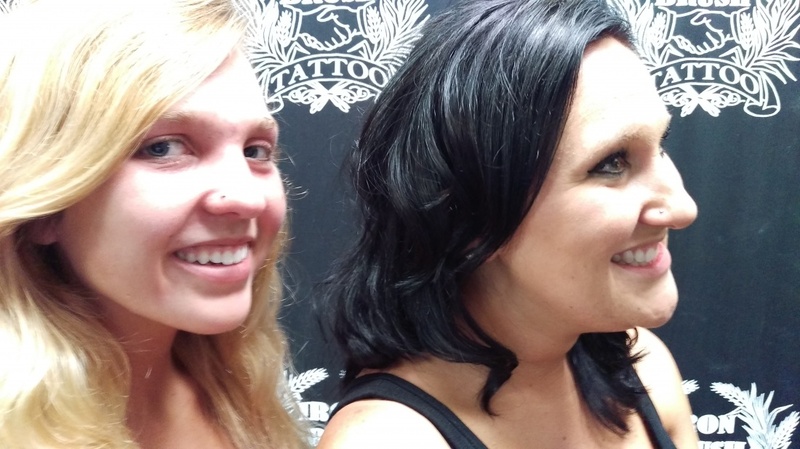 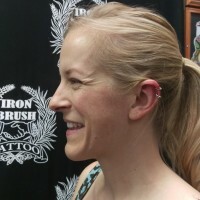 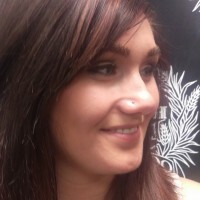 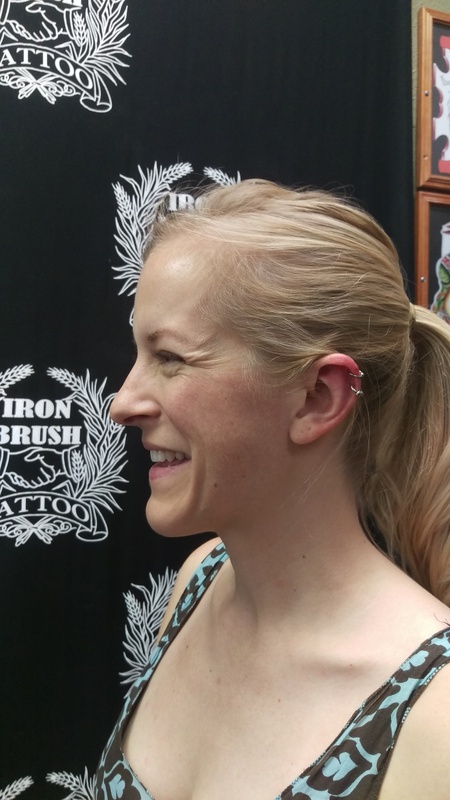 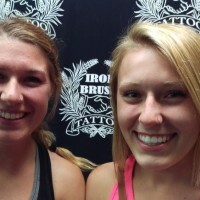 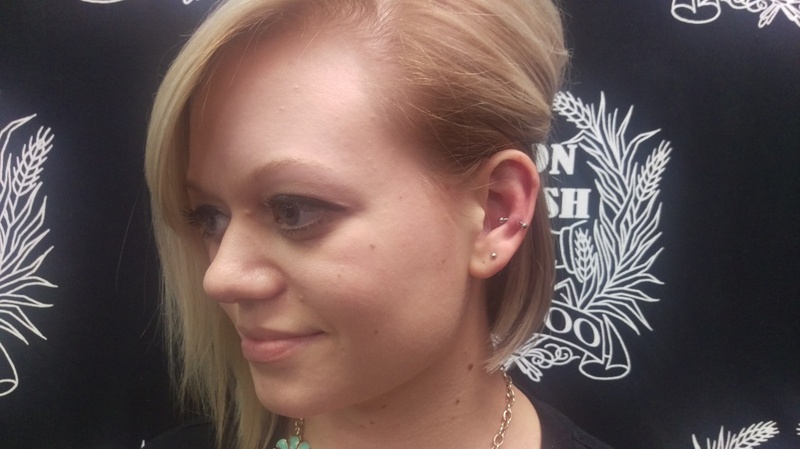 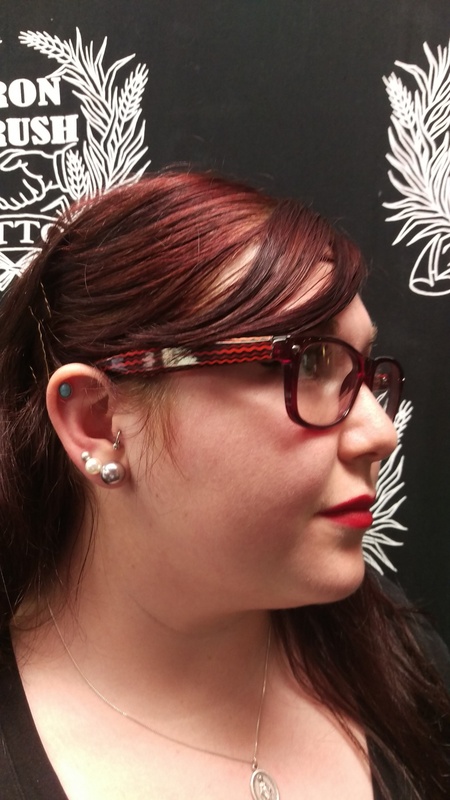 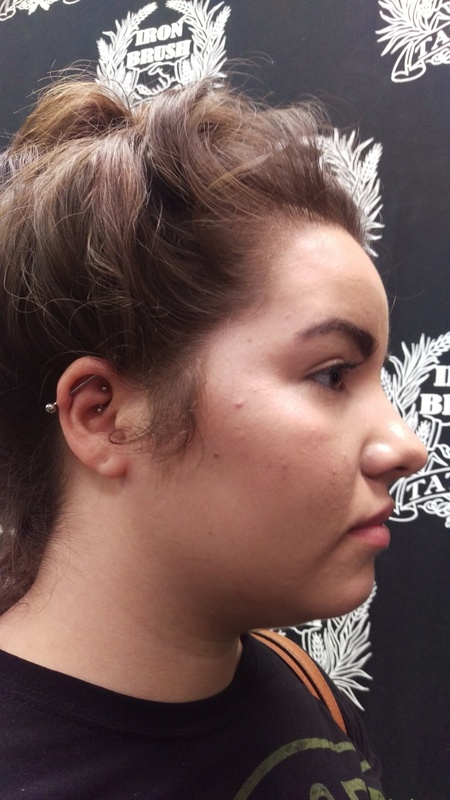 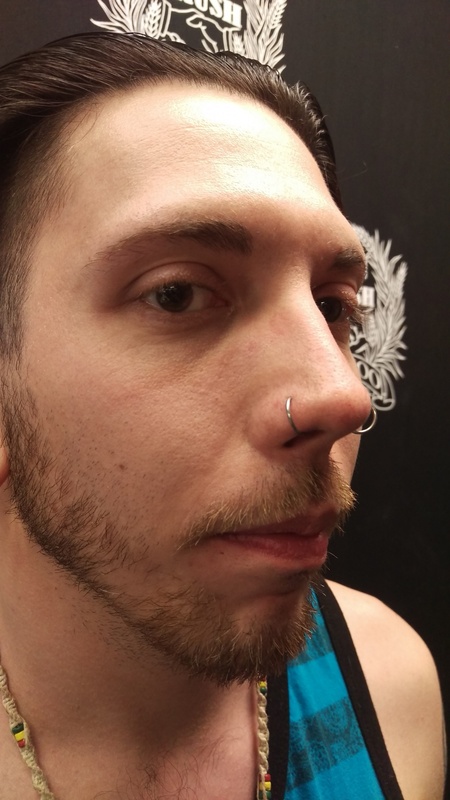 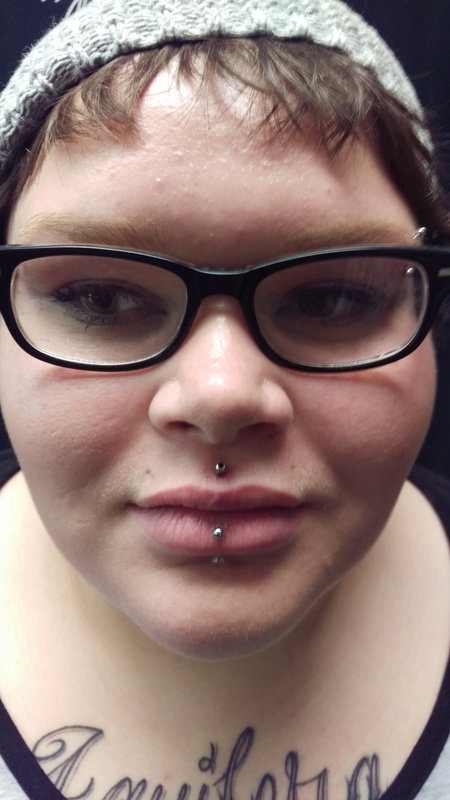 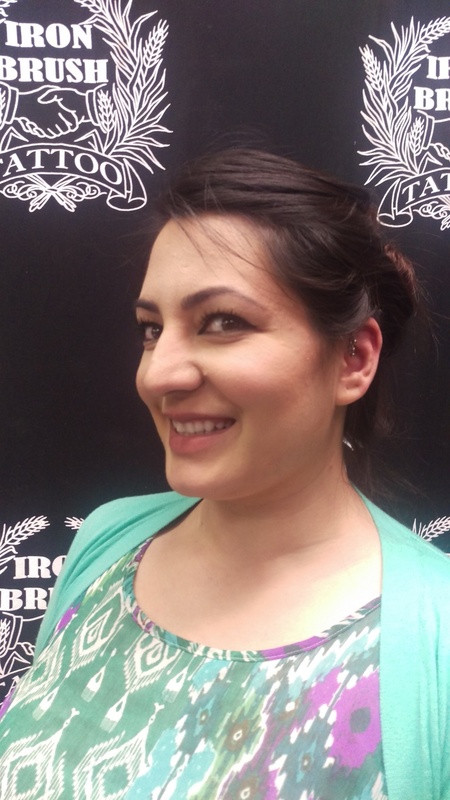 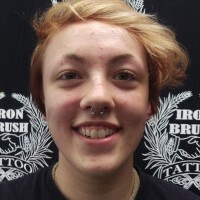 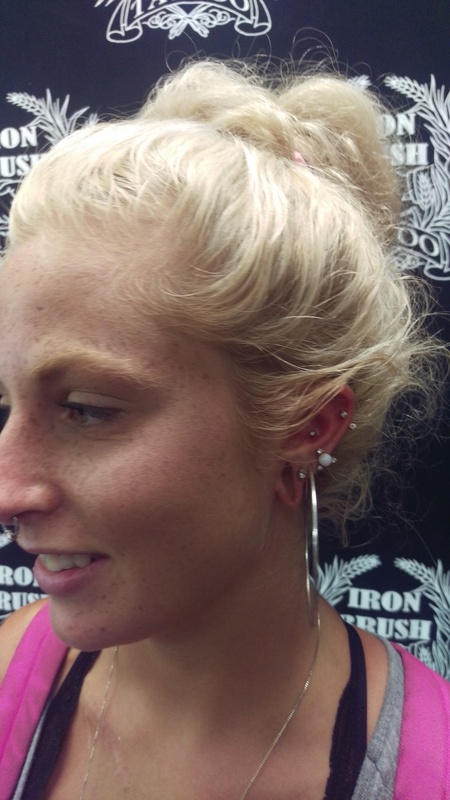 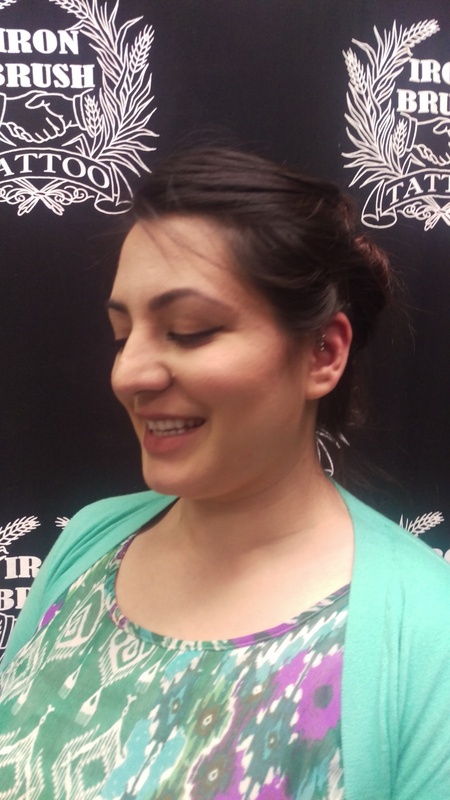 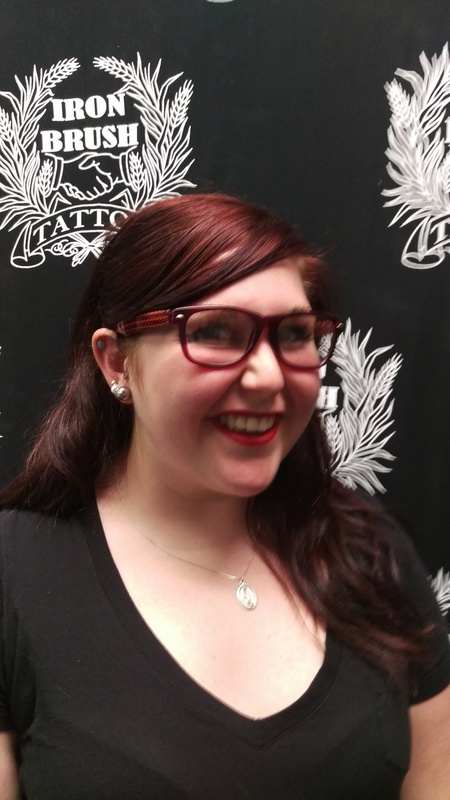 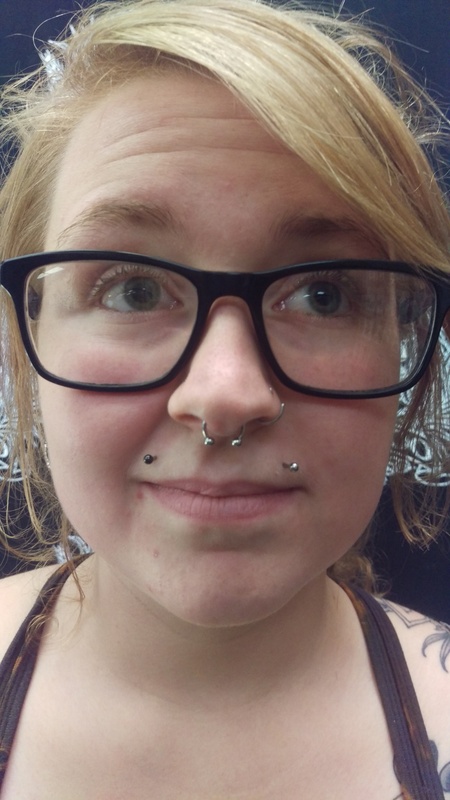 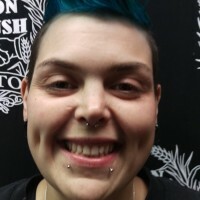 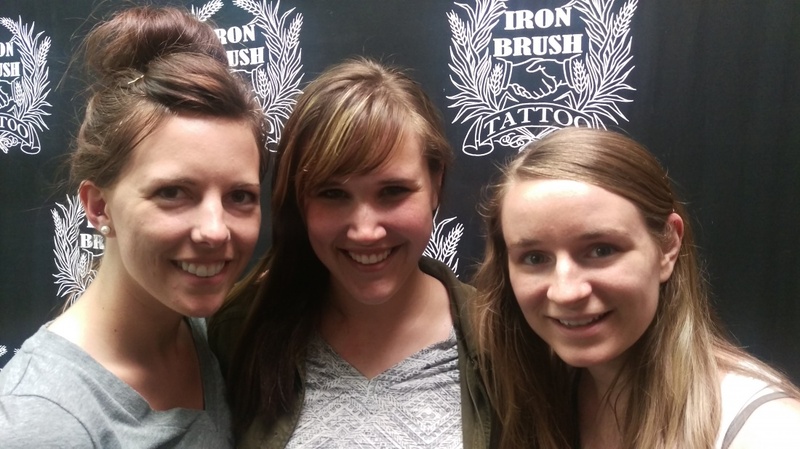 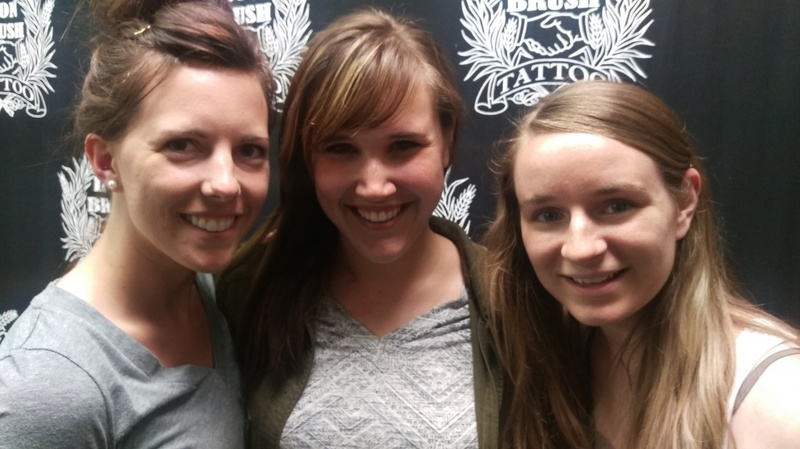 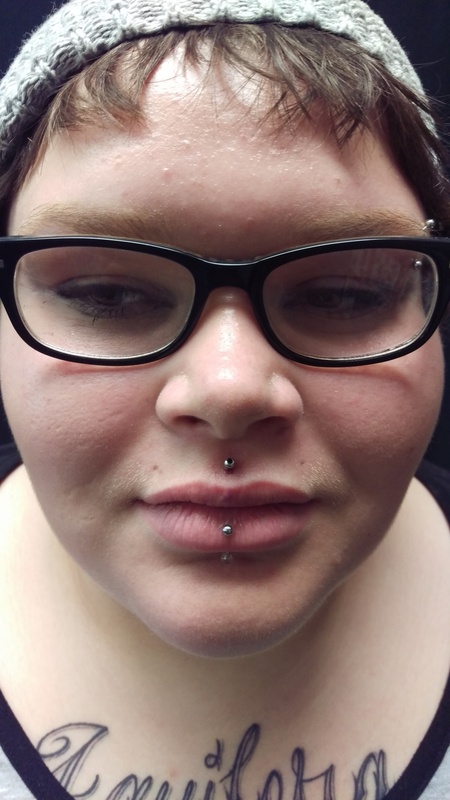 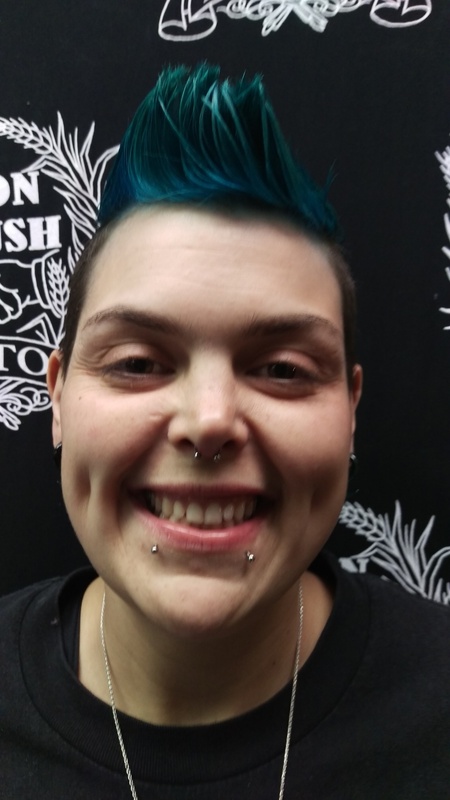 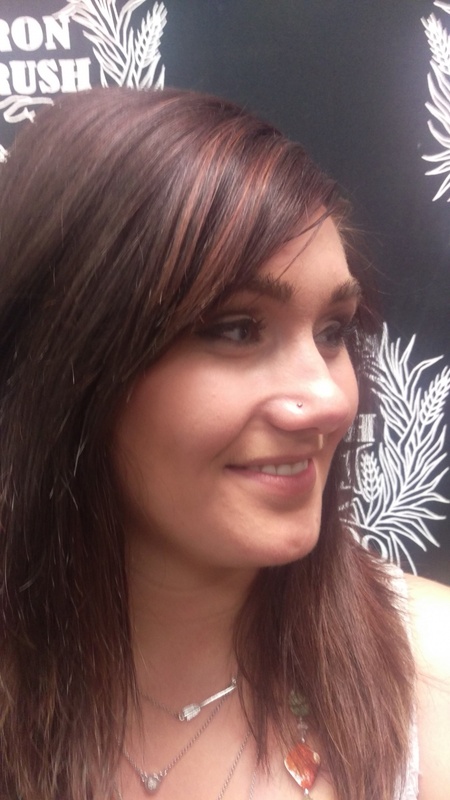 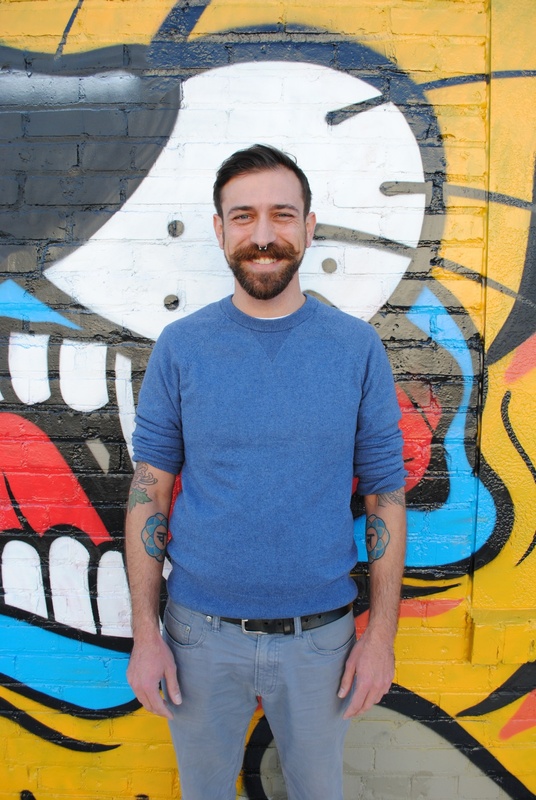 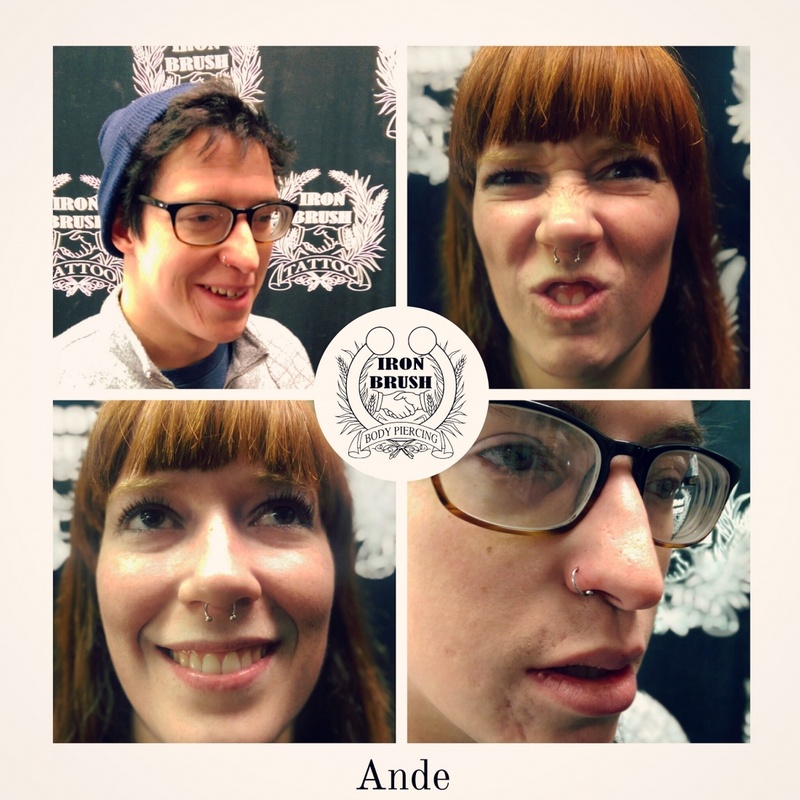 "I am incredibly grateful to be a body piercer at Iron Brush Tattoo and to be a part of the midwest body modification culture. 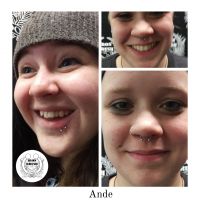 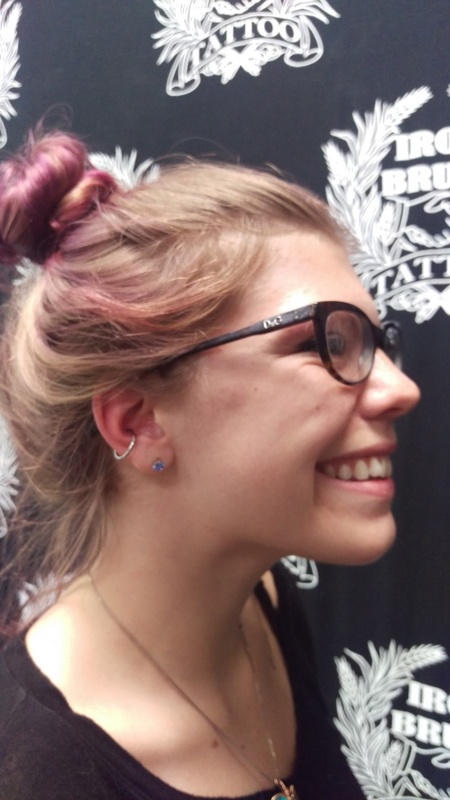 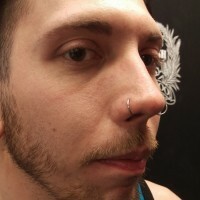 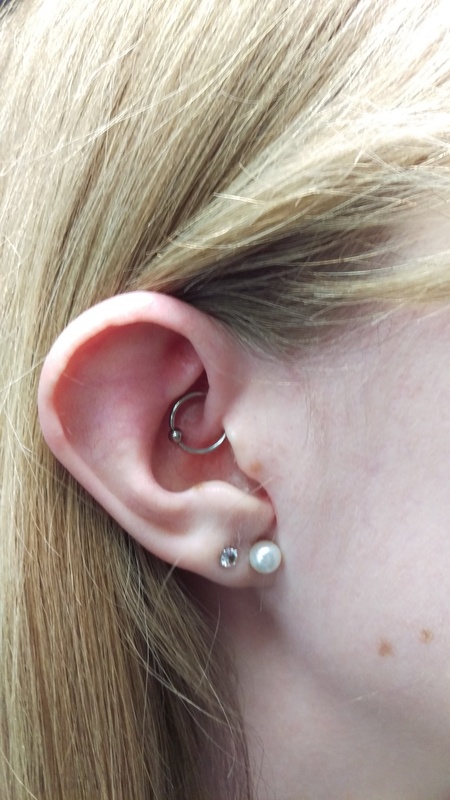 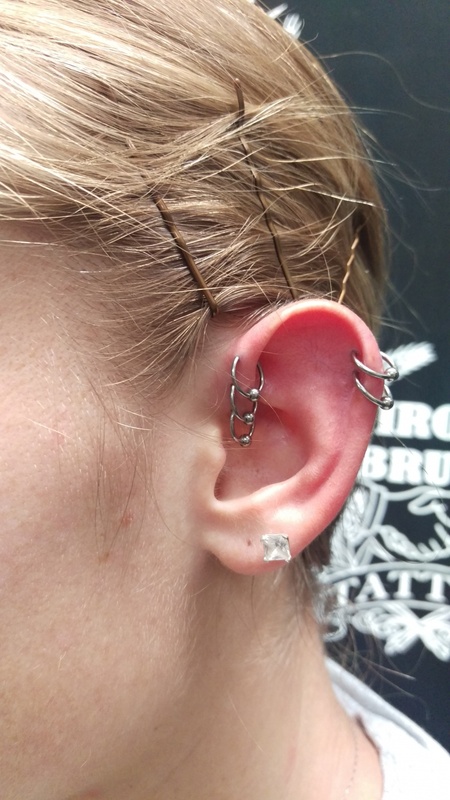 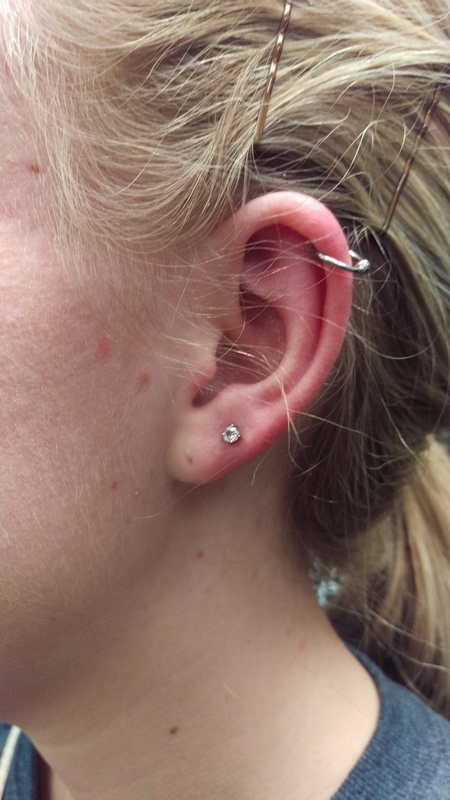 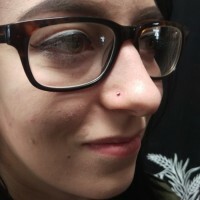 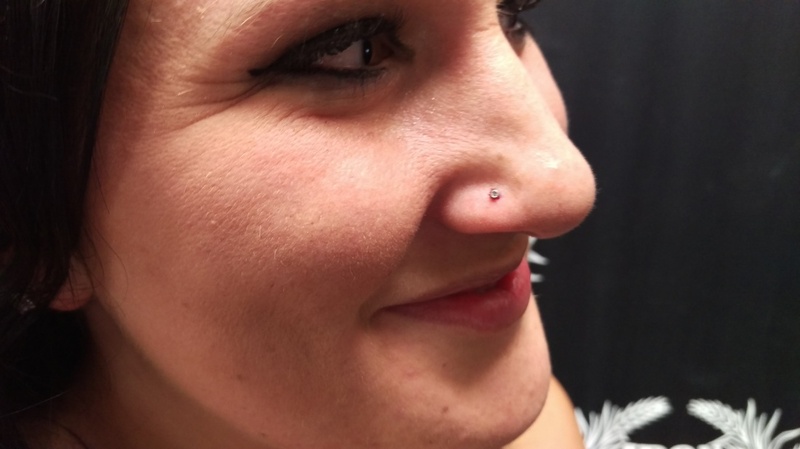 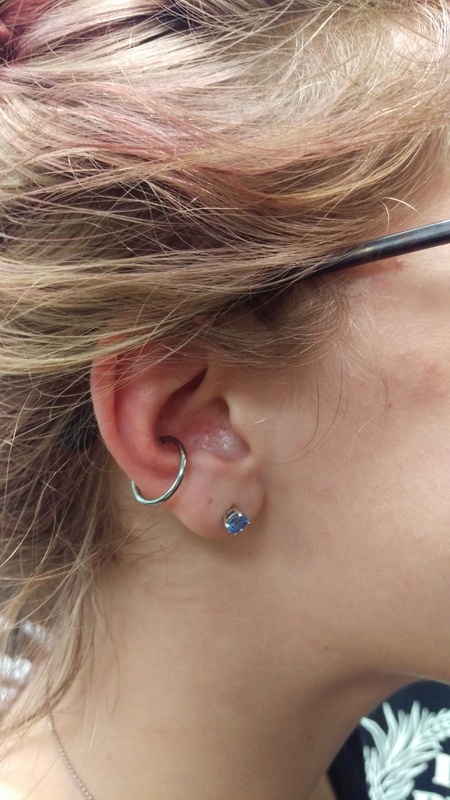 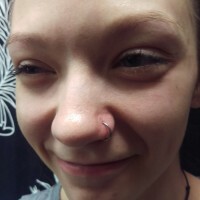 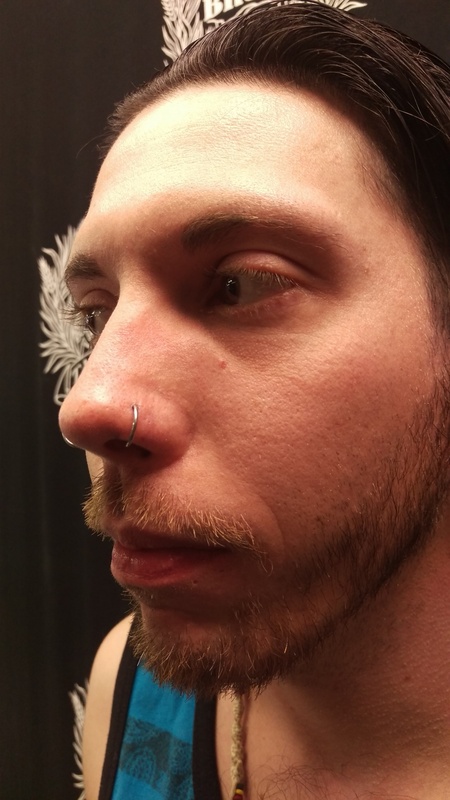 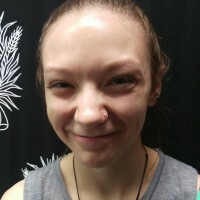 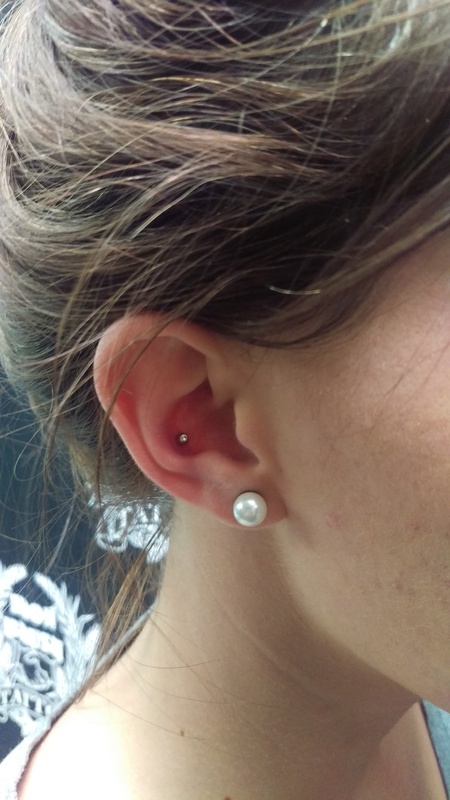 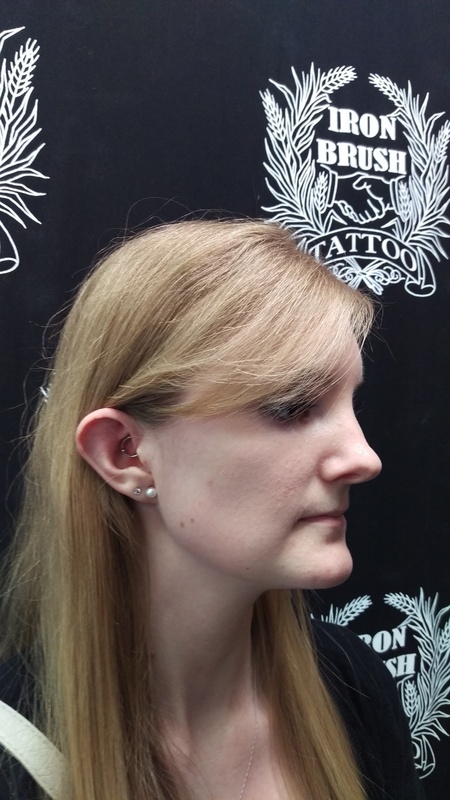 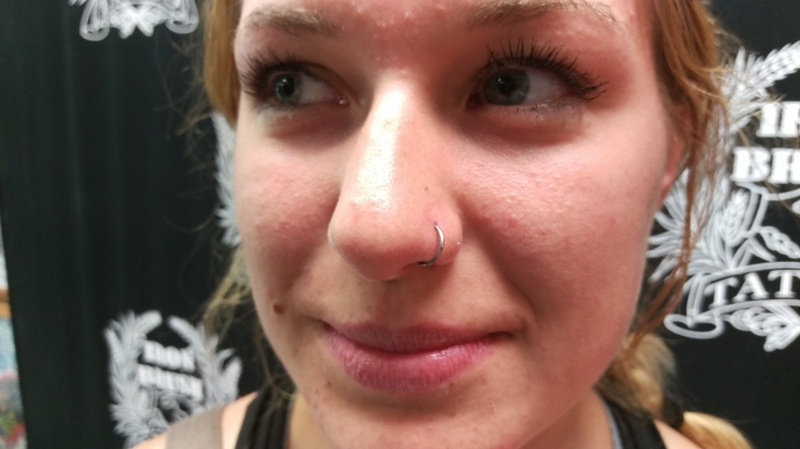 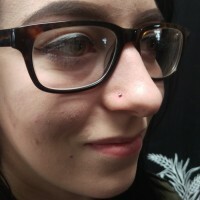 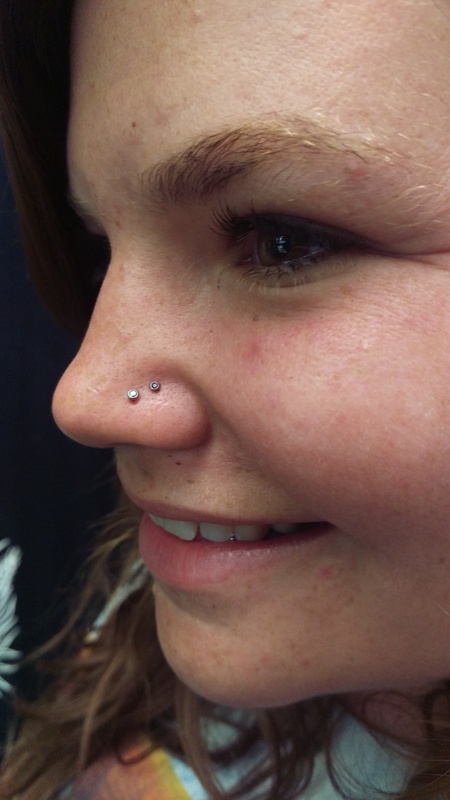 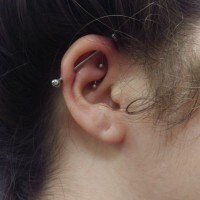 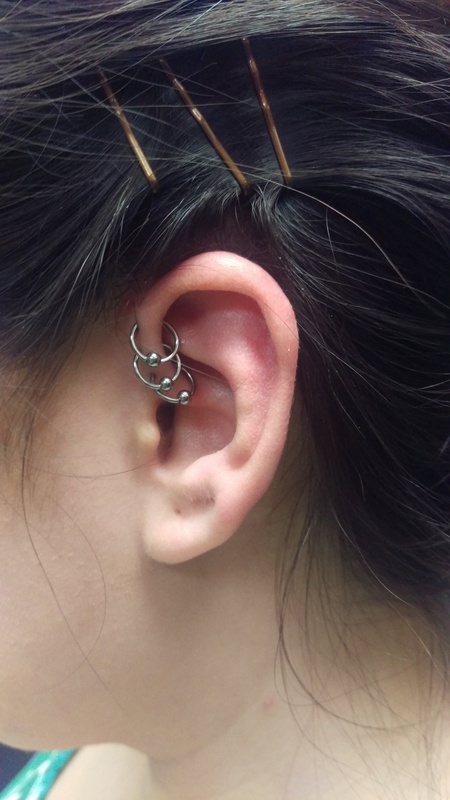 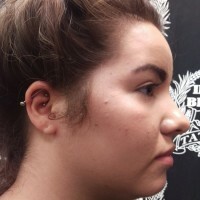 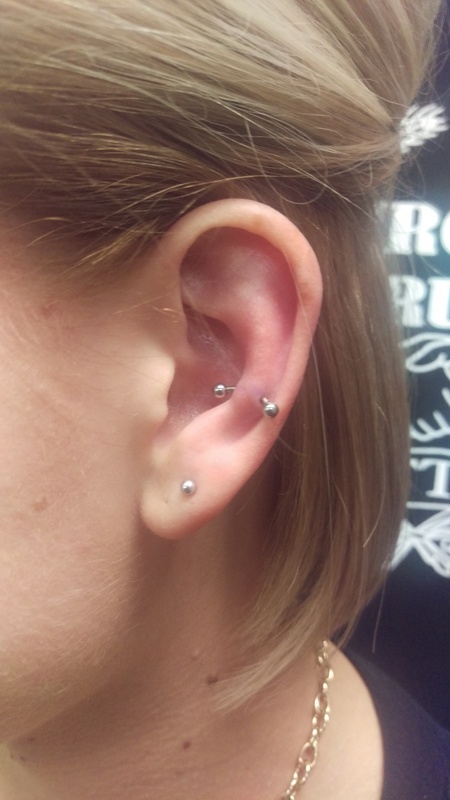 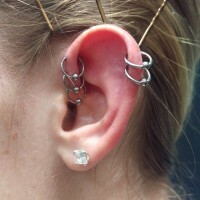 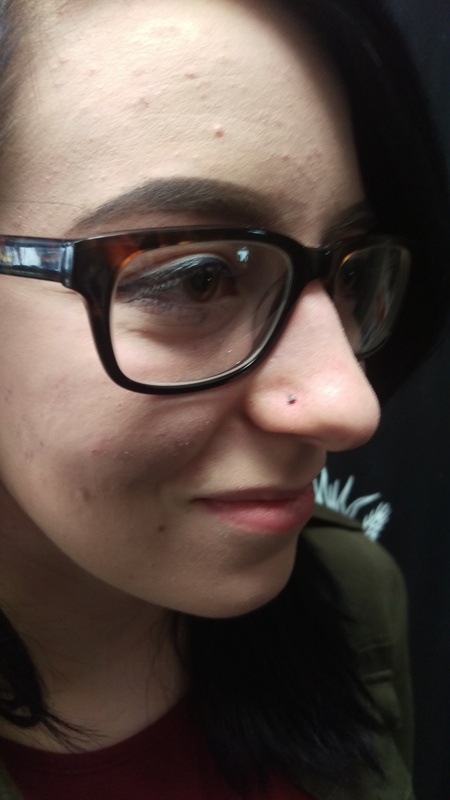 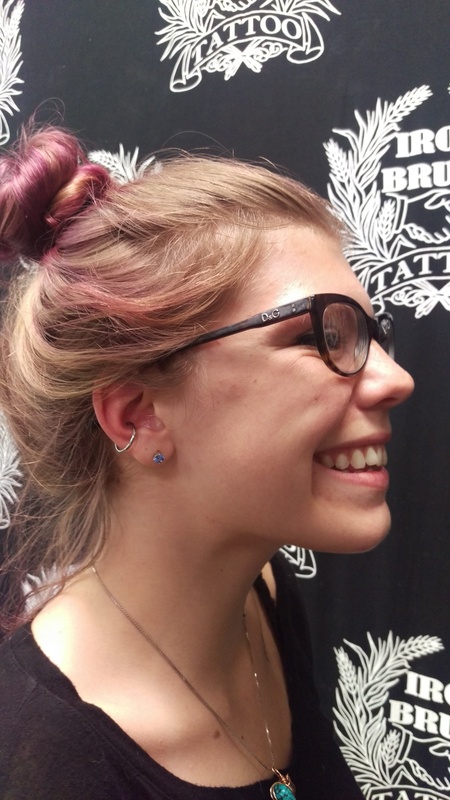 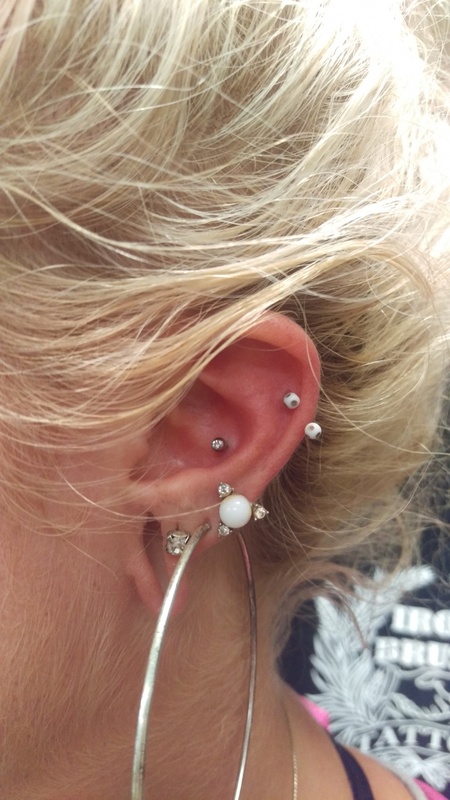 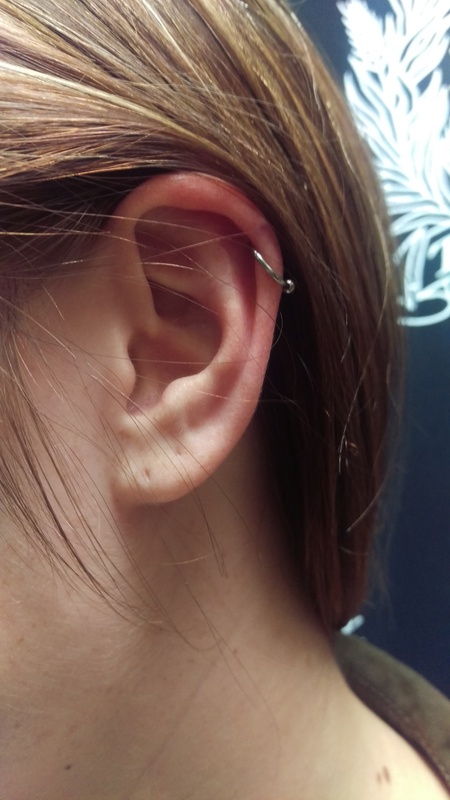 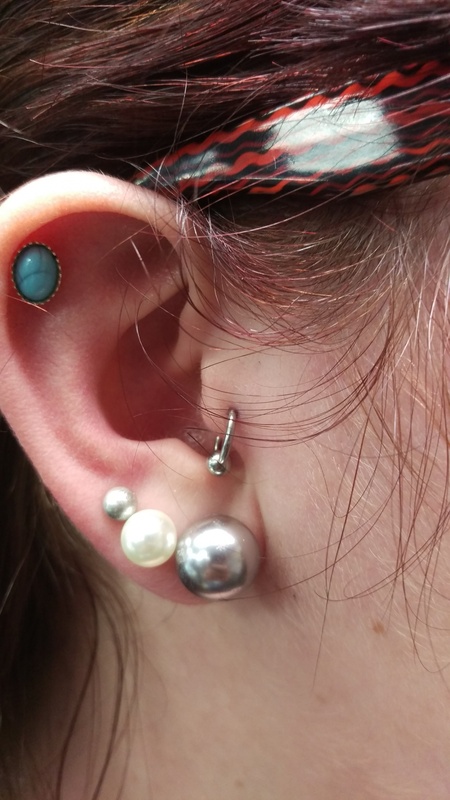 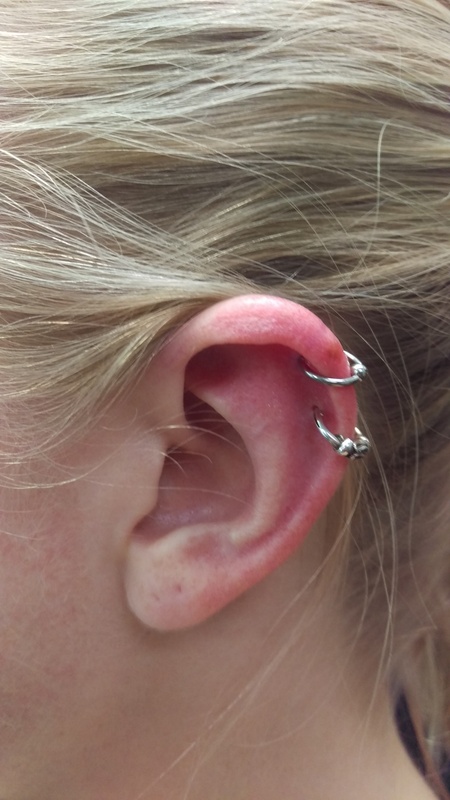 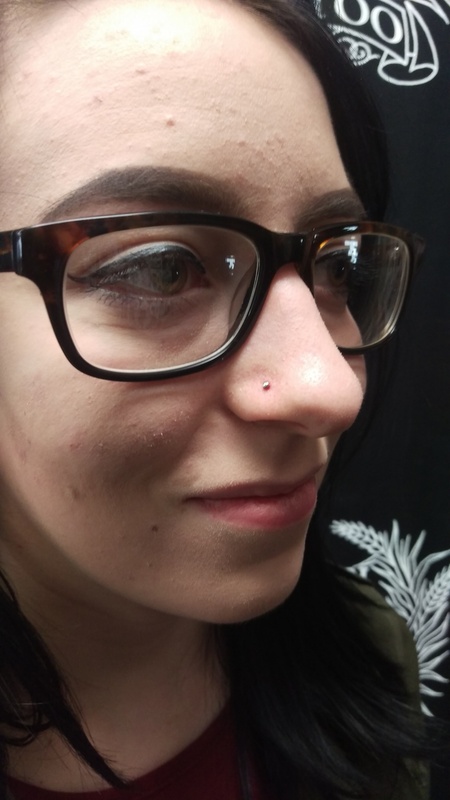 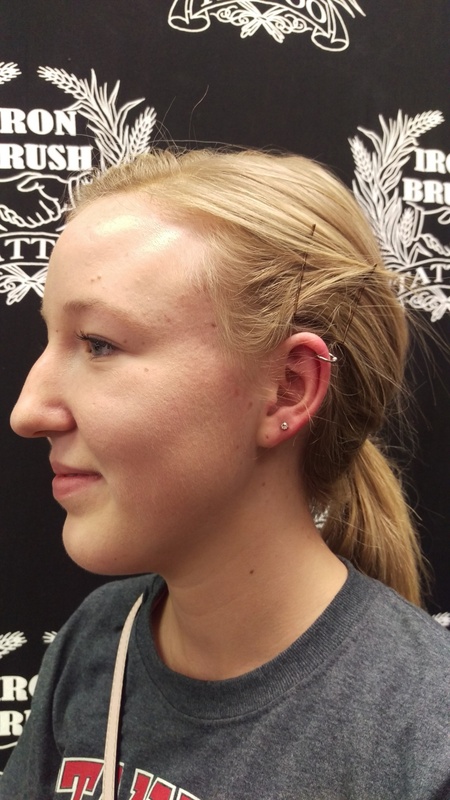 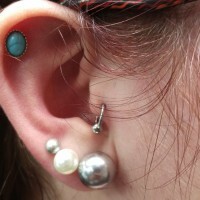 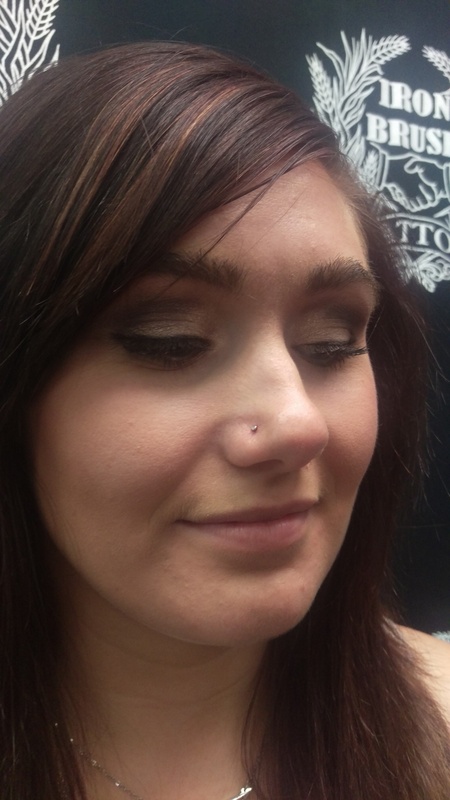 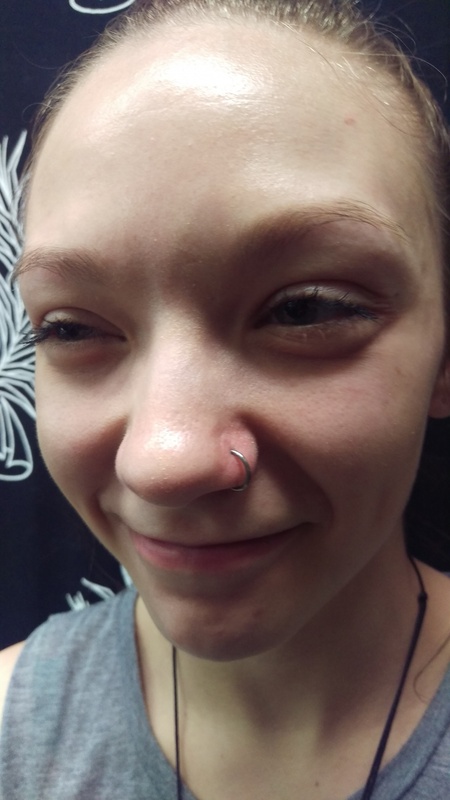 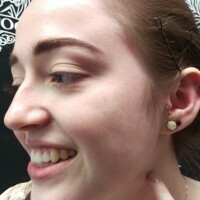 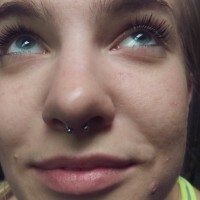 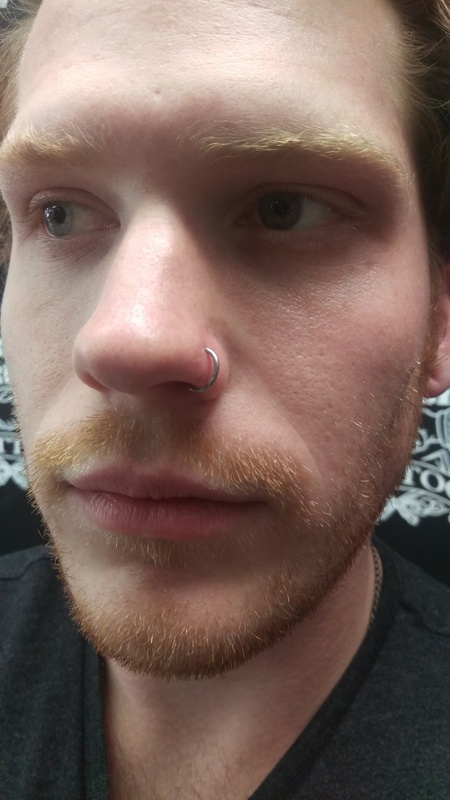 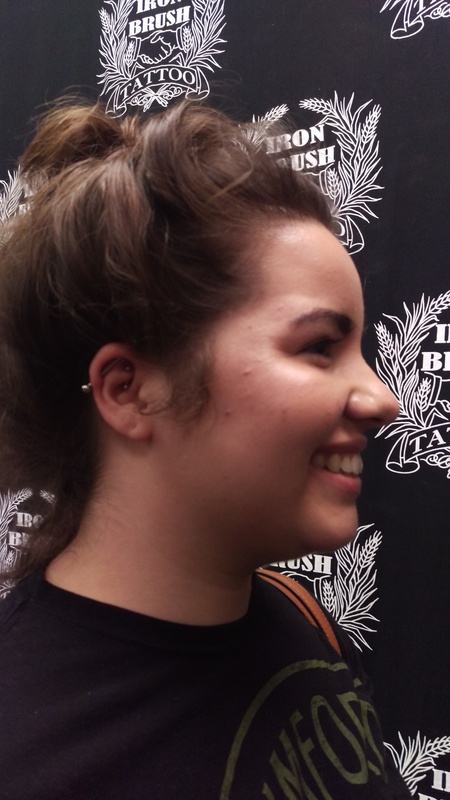 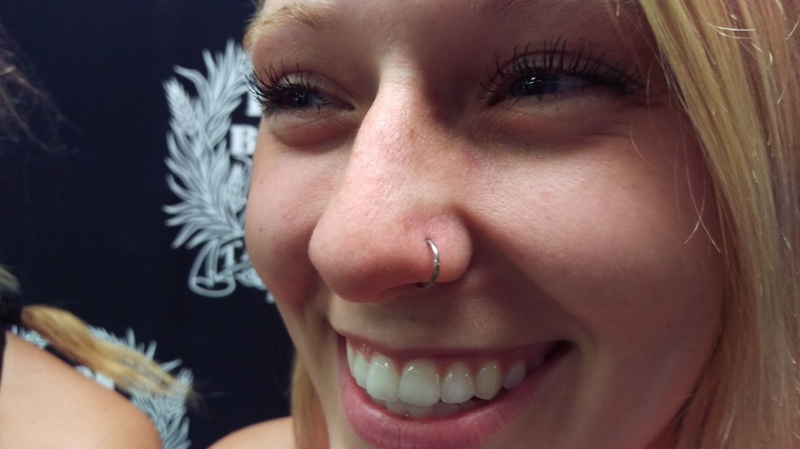 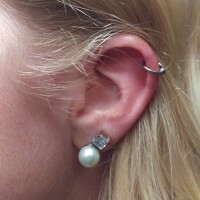 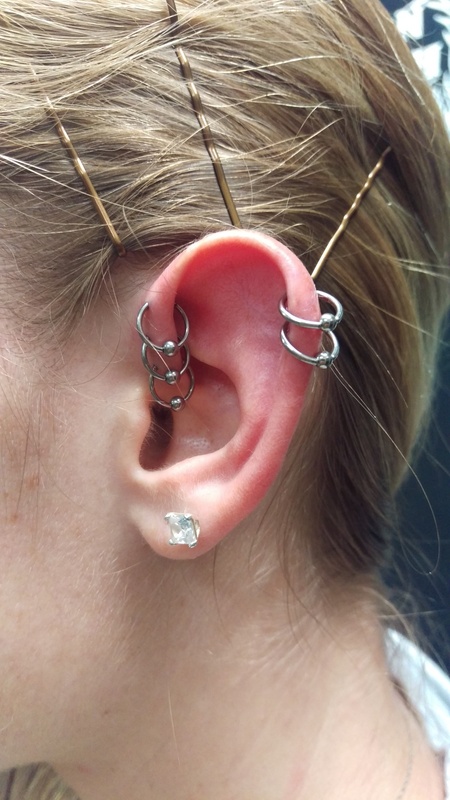 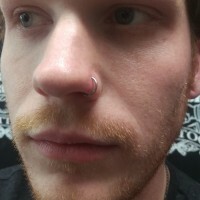 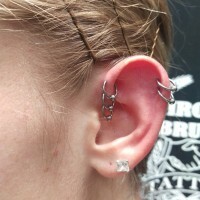 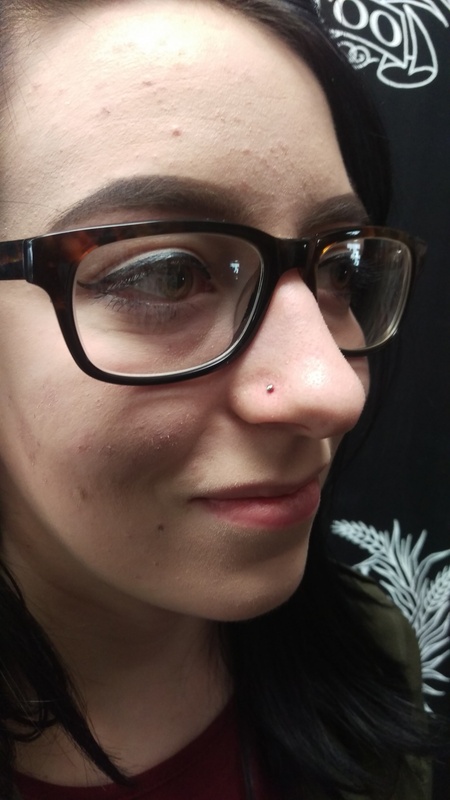 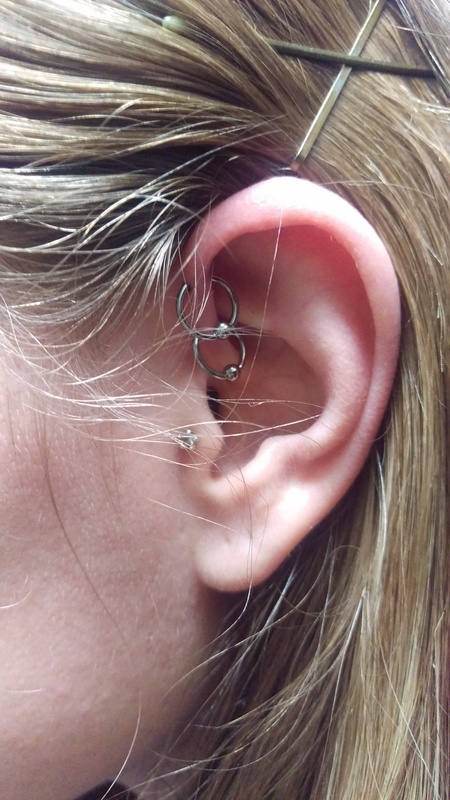 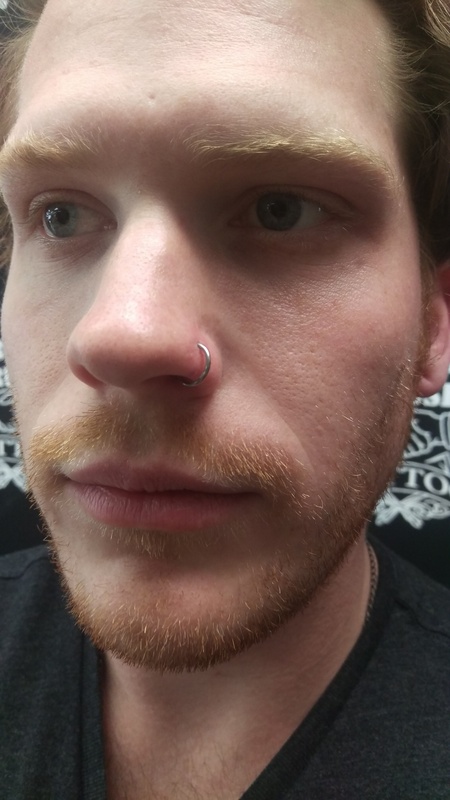 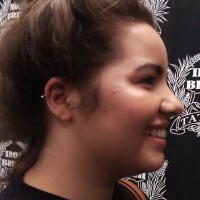 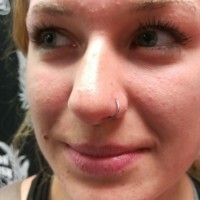 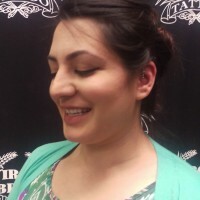 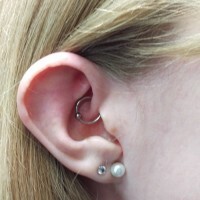 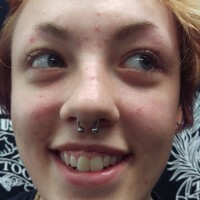 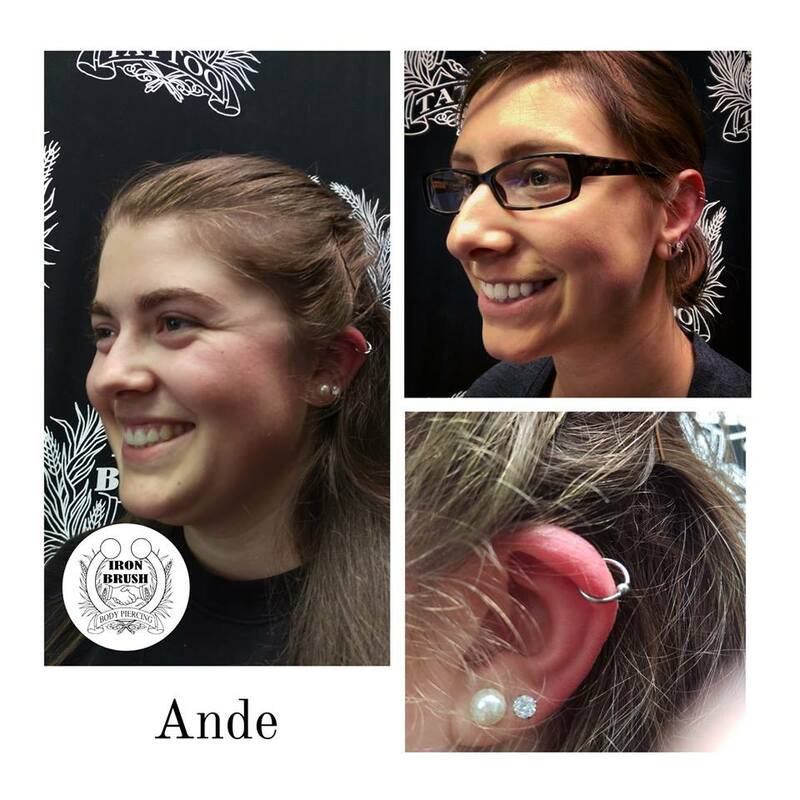 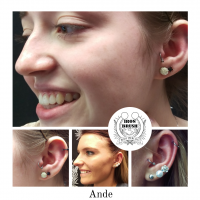 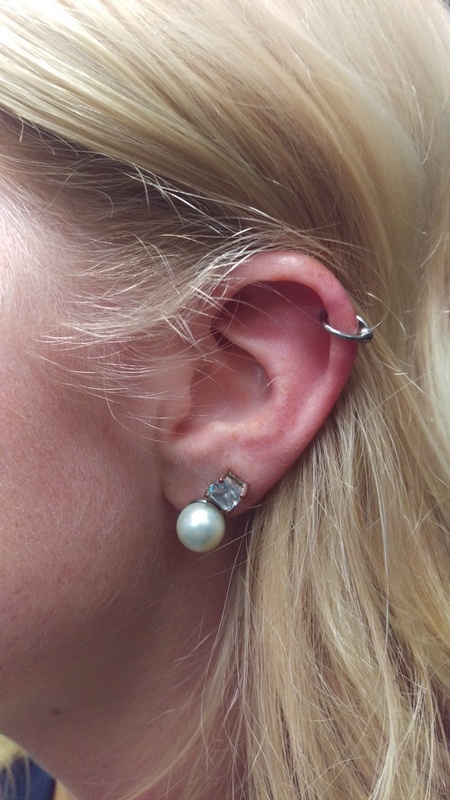 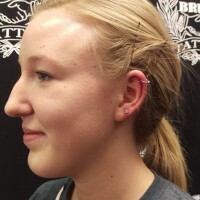 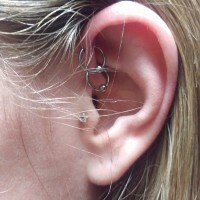 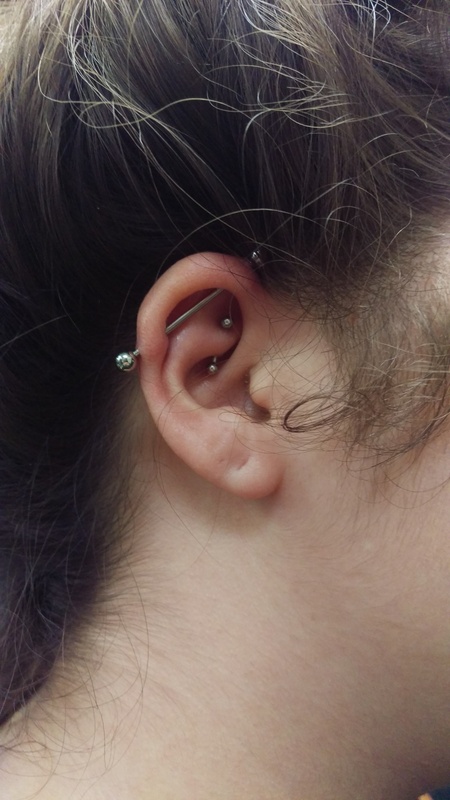 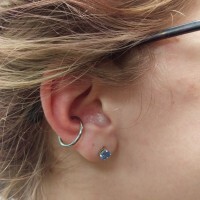 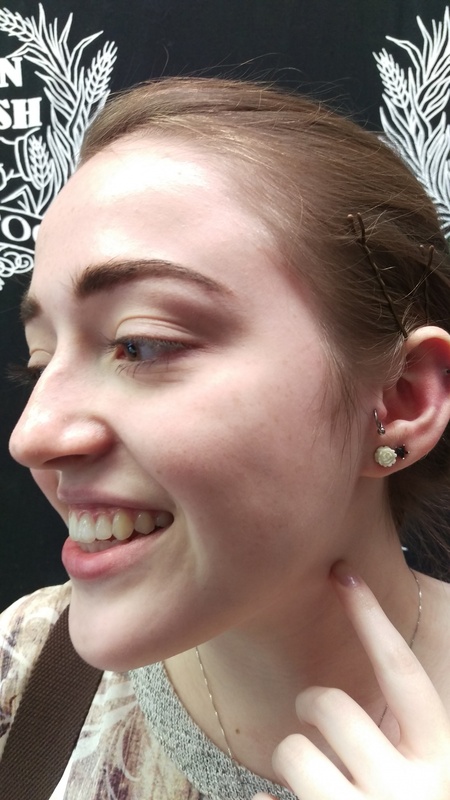 Whether you get pierced for aesthetic, personal, or spontaneous fun reasons, I really enjoy one-on-one time with my clients, as well as groups of friends supporting each others piercing experience. 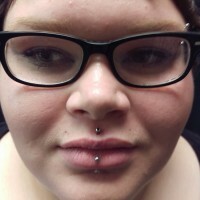 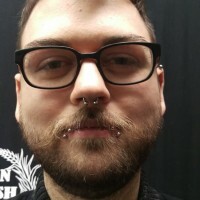 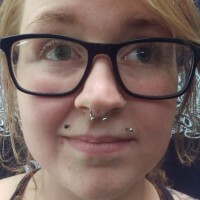 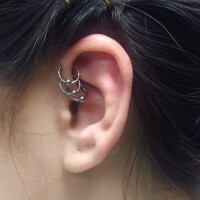 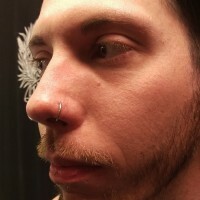 My favorite piercing is the septum (both to pierce and to see on others). 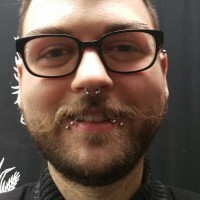 I also love to code! 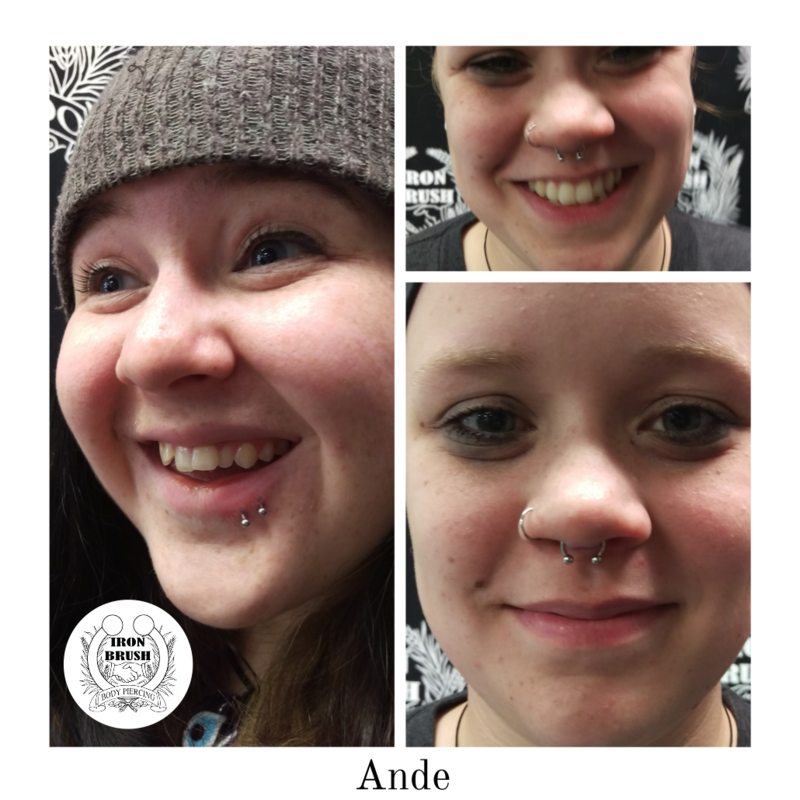 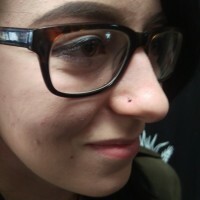 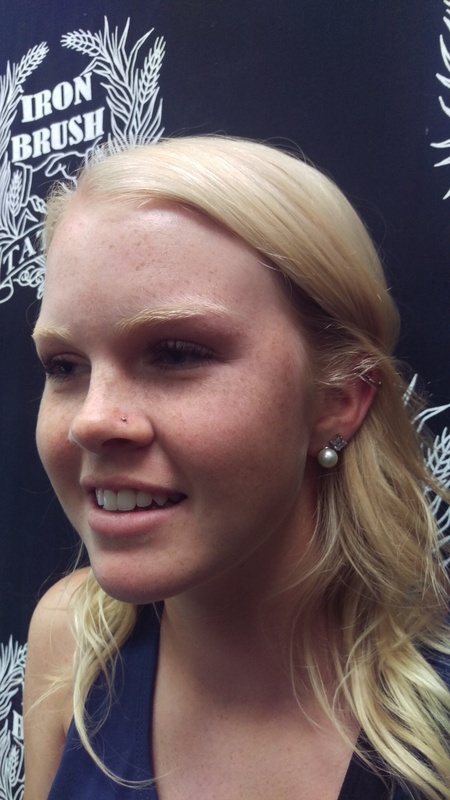 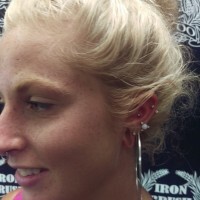 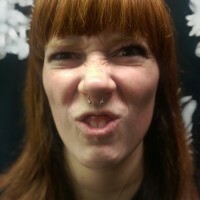 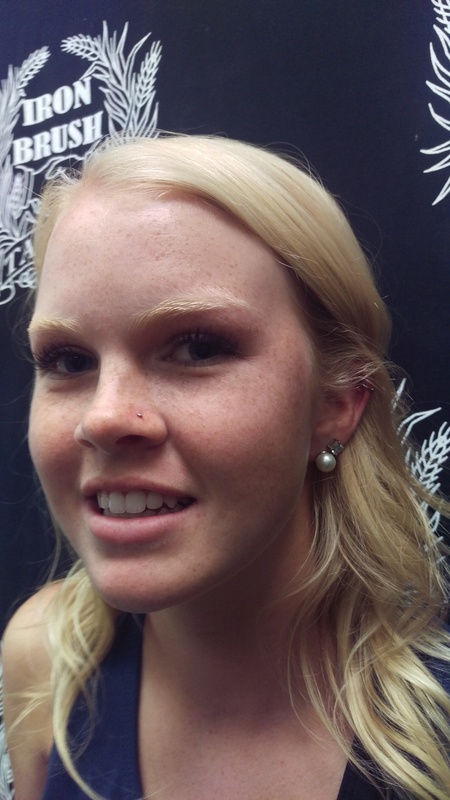 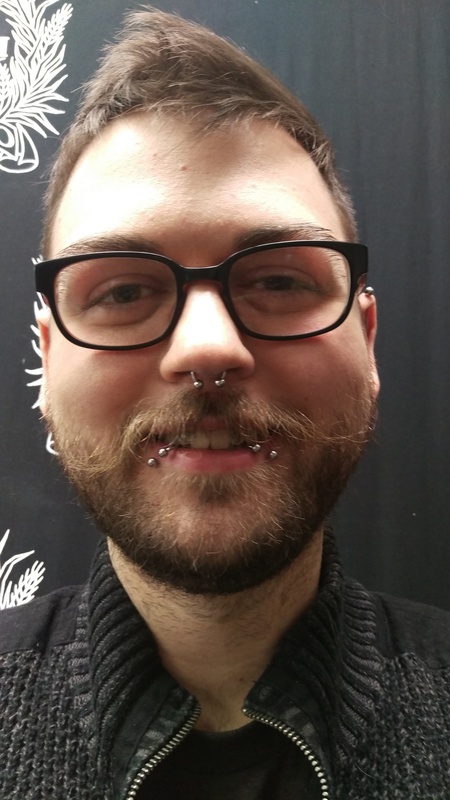 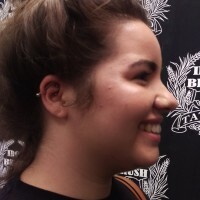 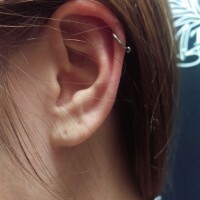 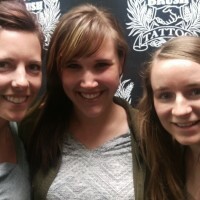 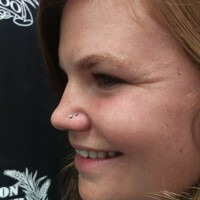 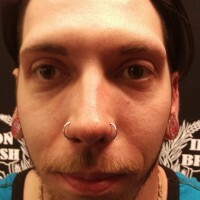 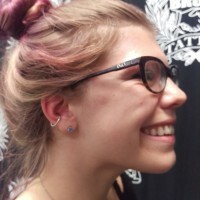 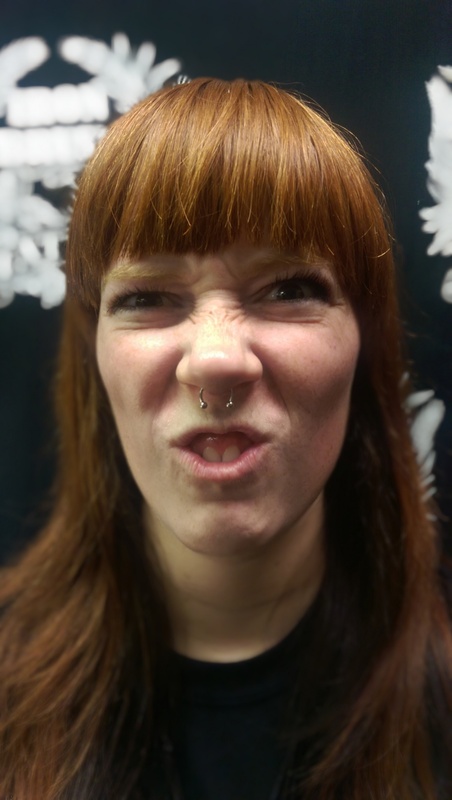 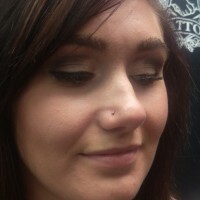 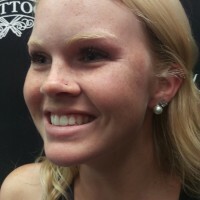 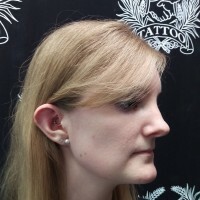 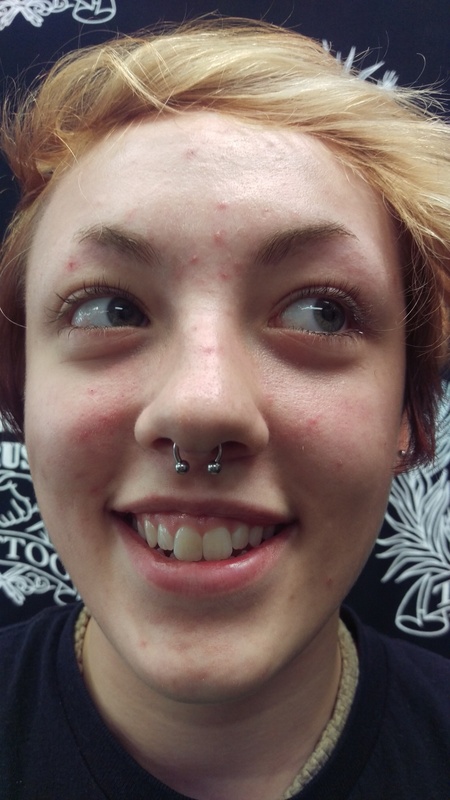 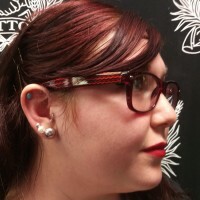 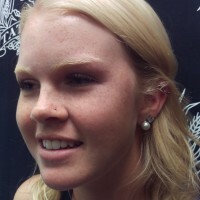 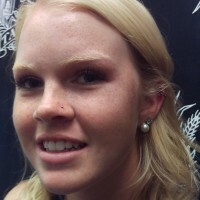 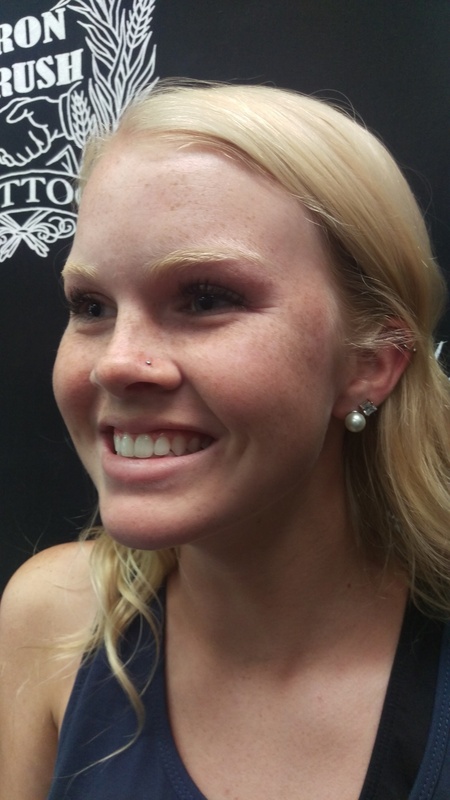 Thanks for looking and feel free to come down to the shop, say hi, and get pierced!"